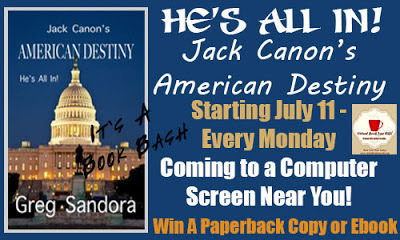 DiSemblance Jason Tanner’s life has always been different from the ordinary citizen’s. It started when he was an infant and his parents were only teenagers. A computer science prodigy, Lloyd attended MIT but left a pariah in the eyes of the school’s dean—but a computer physics genius in the eyes of his primary investor. Then his theories and ideas created a holographic machine and their world shrunk as contact with the outside world became less and less frequent. A computer prodigy now himself, Jason is about to learn that the world never waits for you if you have the ability to change it: it will come for you. Detective Bruce Durante has been handed the case of the Comfort Killer, a serial killer so named because he appears to abduct terminally ill patients before returning their corpses to their families in refrigerated coffins. When he picks up the trail, it leads straight to the home of Lloyd Tanner. 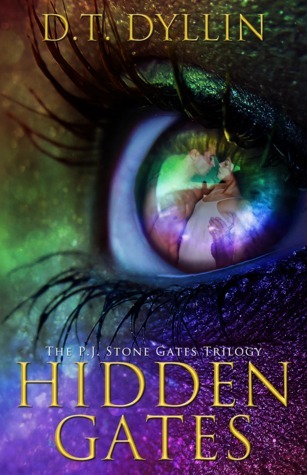 Jason has been living life through the world of Lloyd’s invention and wishing he could carry on a relationship with Boston, the beautiful girl next door. When his father is murdered and framed as the Comfort Killer, he is brought back to reality in a hurry. He is forced to destroy all of the planted evidence—and finds he is being targeted as the killer’s new fall guy. But the secrets of his father’s invention run deep and Jason, his brother Isaac, Boston, the Comfort Killer, and Detective Durante hurtle towards one another on a deadly collision course that leaves everyone’s life hanging in the balance. Nothing is as it seems... The story Dark Moon is based on one that started about twenty years ago. Every day we meet new people, but who is to say which of those meetings will impact our future and in what way. It is difficult to say how long it actually took me to write Dark Moon. I work in a very haphazard sort of way. I never have less than three stories going at the same time. I get bored easily so I'll work on story 1 until that happens, then I move on to story 2 until I get fed-up and go back to story 1 and then I'll skip to story 3 and so I carry on. And then I had a period of 3 years in which I didn't write a word - didn't even do editing or plotted new story lines. Nothing. Zip. Nada. But at a guess, I would say if I added the time together, it might have been about 2 years, maybe 2 and a half. And the incubation periods in between seem to do wonders for inspiration. It started out as a straight forward, sickeningly soppy, love tale, but it is amazing how a story tells itself. It soon became clear that this tale needed more oomph, and resist as I might, the witchcraft element would not be excluded. 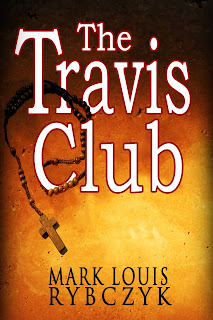 The Trevor character was also a weakling to start with, but the story demanded he become something else completely. This character, more than any other in the book, personifies the notion of 'nothing is as it seems'. We all wear different faces, pretend to be something other than we are, but in Trevor's case, his faces were like day and night. 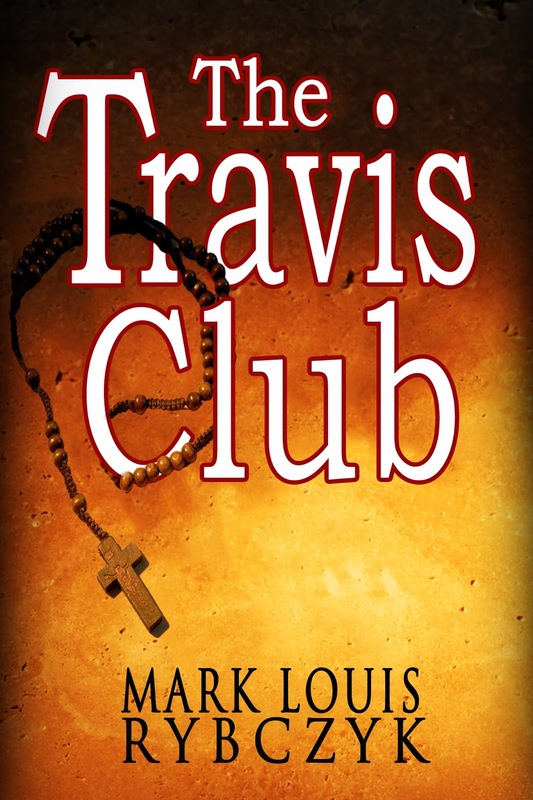 I loved writing the Trevor character. I had to be cautious when I incorporated the witchy bits to the story, though. I didn't want my wondrous tale to turn into something like Harry Potter, with people calling themselves witches and wafting wands about and sparks flying, nor did I want to turn it into a textbook on the craft. People are strange and there will always be somebody out there who will actually try out the rituals and stuff. So, for the sake of safety - and my sanity! - I couldn't describe anything fully. Less is more in my opinion. I wanted to draw the reader into the rites, without anybody being able to copy anything and causing themselves or anybody/thing around them any harm. A little knowledge is dangerous, you know. Thank you to Mark Knox for the wonderful cover art and splendid video trailer that completed the growth of Dark Moon. And a special thank you to All Things That Matters Press for publishing Dark Moon. Maggie Tideswell was born and raised in sunny South Africa, where she still resides. She has always been intrigued by finding "the purpose" and the dimensions of reality. She believes that actions have consequences, that if one shakes the web of existence in one place, the whole web moves. 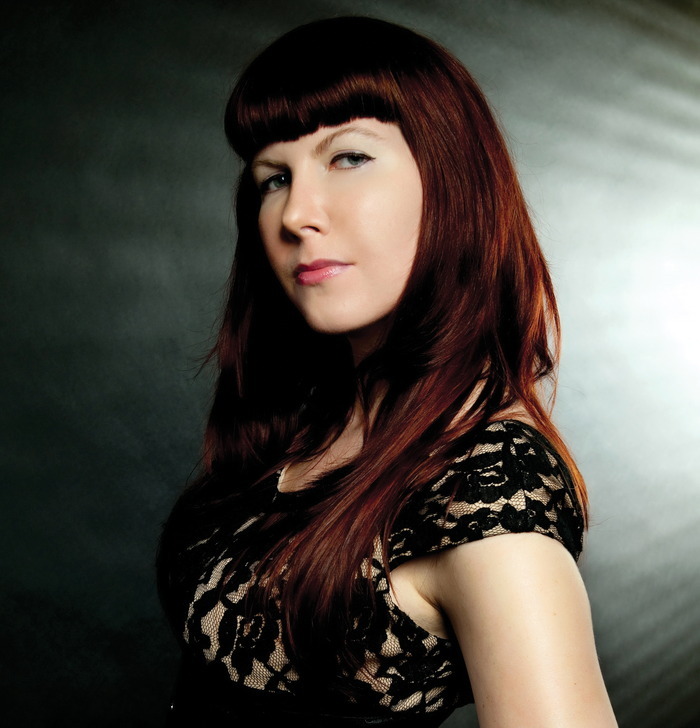 Maggie explores these themes in everything from her poetry and short stories to her novels. Maggie loves all things paranormal. She is married with 3 grown-up kids and 2 grandchildren. 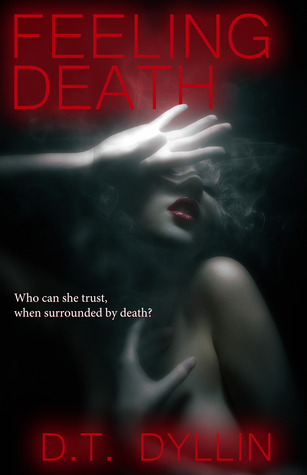 Maggie's first book, Dark Moon, was published by All Things That Matter Press in 2011 and the second, Moragh, Holly's Ghost will be published later this year. Her stories reflect her interest of things unexplained. Maggie loves books (the smell of paper), tea, wine, and her cat Felix is her constant companion. I was born and raised in Aotearoa/New Zealand and I am blessed to be a part of this wonderful land. Creatively I feel my work is very much inspired by my interests, my experiences, (I live life to the full! ), people that I resonate with, and my favourite places, both here in NZ and overseas. (I have traveled extensively in NZ, Australia, Canada, UK & Europe, US, Malaysia, Indonesia, Pacific Islands). My art comes from an authentic place inside, aligning with my inner quest for a greater understanding of life expressed with vibrant alive colours and flowing shapes. Everything I create comes from the heart, most times I have no idea what I am going to paint until it is on the canvas. I focus on living fully in the 'now', being true to myself, evolving, learning, expanding my horizons. I love life! I tend to see the funny side of everything. I love mixing with all walks of life and do not judge someone for what they look like or what they believe in. Each to their own. I like who I am & I have no regrets about anything in my life. What I am today, I may or may not be tomorrow, as each experience in my life re-shapes me every single day. 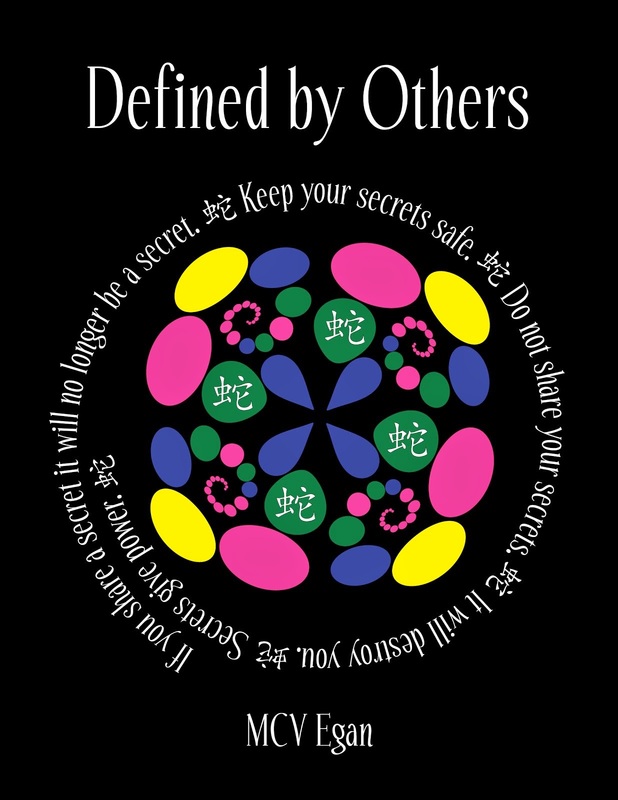 I am a strong free spirit, empowered and proud, and I feel this is expressed in my art. 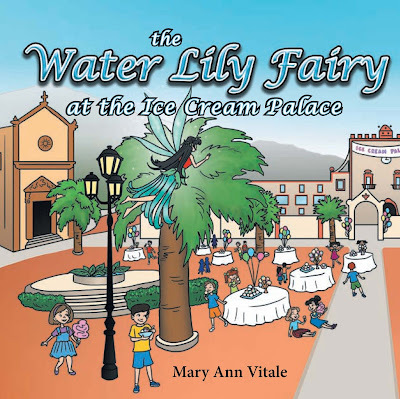 Mary Ann Vitale is an author of children’s books. She is a wife and a mother to three grown children. She loves spending quality time with her six grandchildren, teaching them the many wonderful things she learned from her heritage. Mary Ann never dreamed of writing children’s books. The language barrier was a challenge to her writing career. She was born in Sicily. As a child, she always loved reading books, even though they were not easily accessible. She made USA her home. She attended Cosmetology School and college. At the age of fifty, she wrote her first story for children. Urged by constant inspiration, she wrote many other stories and poems. One morning, she woke up with the realization ‘a writer was born!’ Mary Ann has always kept in close contact with her inner child. This is no easy task as she does this in a variety of languages. She taps in her Italian Folklore to entertain and cultivate children and the child in all of us. 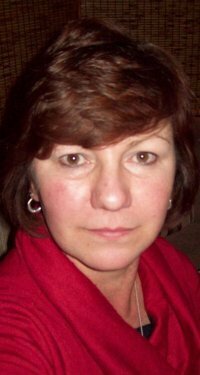 Mary Ann wants to spread the joy of her books to many children of different nationalities. Her books will be available in different languages: English, Italian, French, and Spanish. 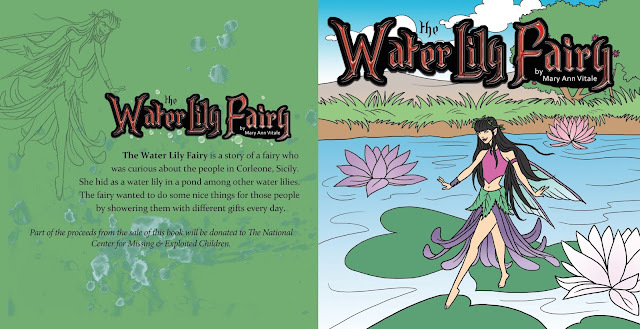 ‘The Water Lily Fairy’ is her first published book for children. At the request of many children that loved this book, Mary Ann started ‘The Water Lily Fairy’ series. ‘The Water Lily Fairy at the Ice Cream Palace’ is her second book. 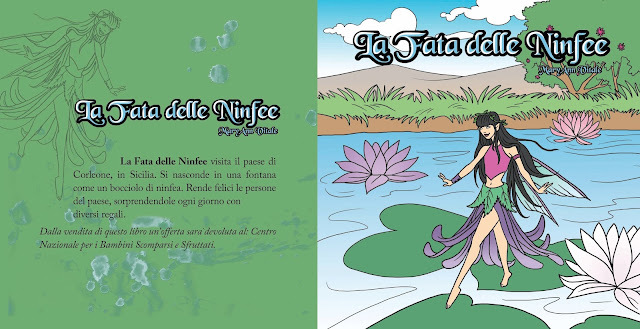 Recently, ‘La Fata delle Ninfee,’ the first Italian book of ‘The Water Lily Fairy’ series was published. Soon, ‘La Fata delle Ninfee al Castello del Gelato,’ the second Italian book of ‘The Water Lily Fairy’ series will be available. Mary Ann reflects her personality in the humorous books of ‘The Water Lily Fairy’ series and in the variety of future books. She hopes her books will be treasured by children, and bring sunshine into their hearts. 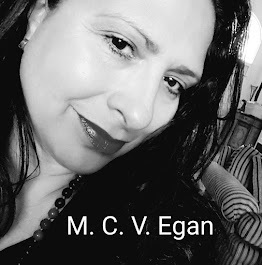 Her books are carried on Amazon, Barnes and Noble, Author House and worldwide. Her poems address current issues in the USA, and have been published on the UAW Local 387 newspaper, in Michigan. Mary Ann loves her family, God, gardening, traveling, and art. The Fairy visits the city of Corleone and gives many surprises to the children and people living there. Second book of The Water Lily Fairy series. The Fairy visits the town of Cinisi, also called "The Ice Cream Palace" and does many surprises to the people and children of this town. Would you like recipes that are EASY and that WORK? Here you have 101 Tried and Tested recipes that ALL WORK. With differences you might not have thought of. You don’t need an elaborate kitchen full of fancy gadgets. And get ready for: ‘Compliments to The Chef’! Read on, get going, enjoy! On 22nd July 2013 Tried & Tested – 101 Recipes was ranked no 12 in the top 20 Amazon Bestsellers for Food & Drink * Quick & Easy. 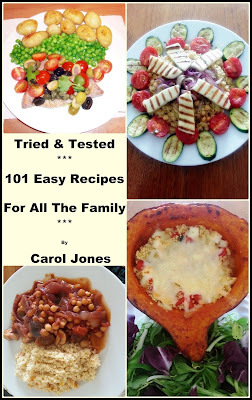 Carol Jones is the author of Tried & Tested – 101 Recipes. It is a cookery book, primarily aimed at beginners, but it could also be used by anyone who enjoys cooking and creating good, wholesome family meals. 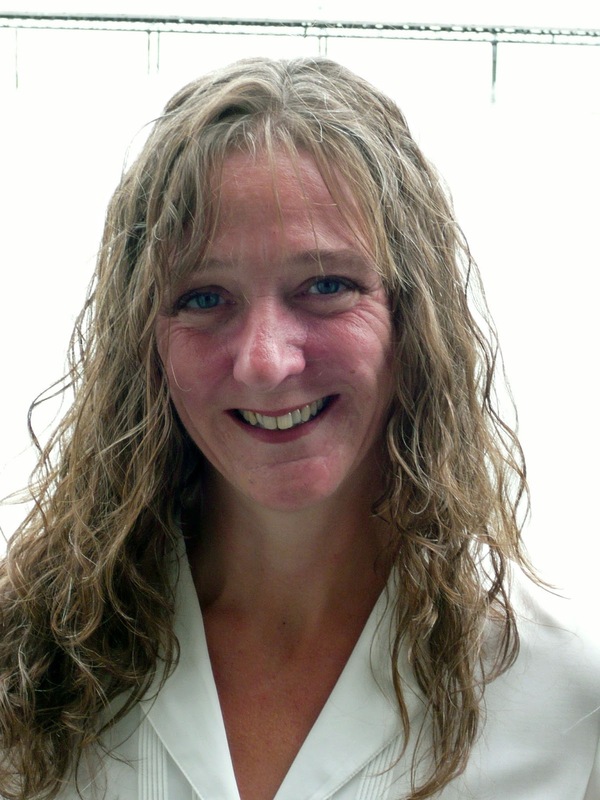 Carol has worked in the catering industry for many years running restaurants in north-west England and Jersey, Channel Islands (which is renowned for fine dining). 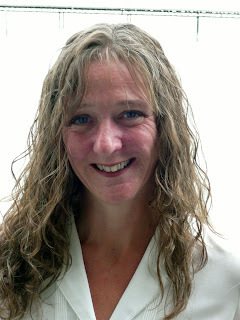 When she is not busy in the kitchen, Carol enjoys spending time with her boyfriend of 22 years and her family, keeping fit, fishing, reading, walking in the New Forest and spending time with friends. 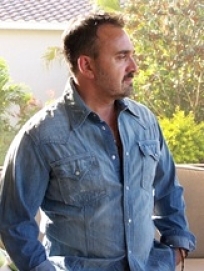 Roy Huff is the author of Amazon's #1 international bestselling epic fantasy novel, Everville: The First Pillar. This is the first installment in the remarkable Everville series which combines elements of epic fantasy and young adult fiction in a form that nearly anyone will enjoy reading, young or old. 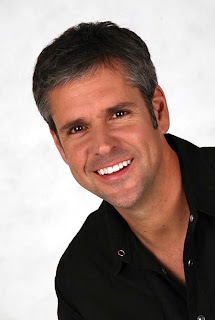 He is a man of many interests including but not limited to science, traveling, movies, the outdoors, and of course writing teen and young adult fantasy fiction. He holds five degrees in four separate disciplines including liberal arts, history, secondary science education, and geoscience. Roy Huff's background includes work in art, history, education, business, real-estate, economics, geoscience, and satellite meteorology. 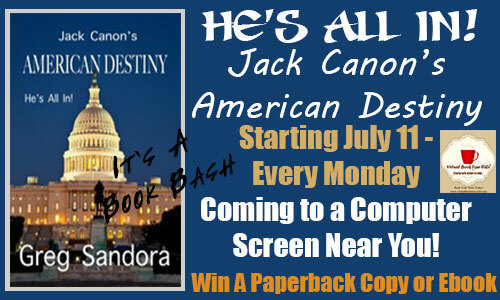 He was born on the East Coast but has spent more than half his life in Hawaii, where he currently resides and writes his epic fantasy sagas. paper clips and a calculator on the stark, polished surface. tonight, when a life would come to an end. of her. Not a picture of sentiment, but simply of record. A photo that would soon belong in a file. was filled with people, music, food and love. hoping for a better life. The old lady offered them higher wages than the pecan shellers received. With the promise of steady income came the chance to move into a house with plumbing, to send money home, and to send for other relatives. His grandfather loved the old lady and he did too. had no place in the modern San Antonio that he envisioned. She was in his way. She needed to be eliminated. who understood the procedures. 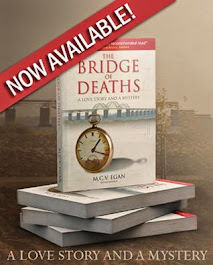 Anytime a life was extinguished, it must be done with precision in Noel Black’s world. 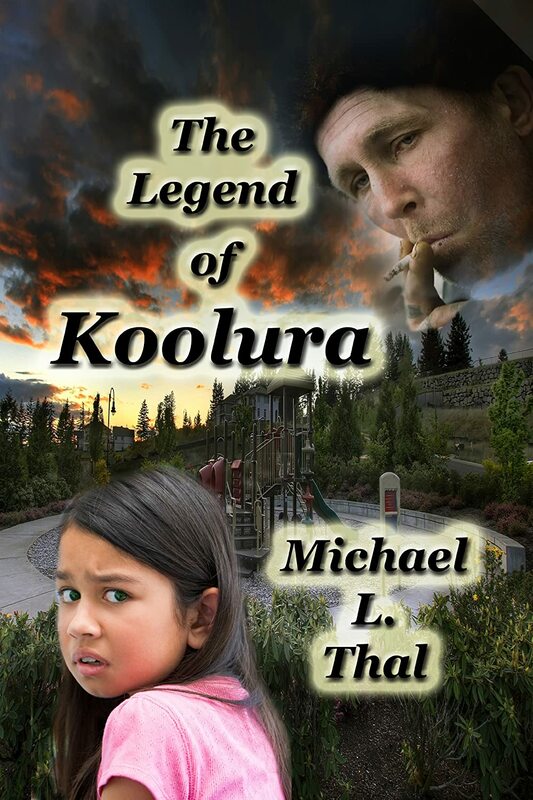 Koolura isn’t an ordinary girl. She has what every child dreams. She has the COOL. Koolura has doubts about herself. She and her father have relocated so often she has few community ties. Here, at her new school, for the first time in her life she feels right at home. Koolura is a sixth grade Armenian girl and this story tells how she obtained the cool powers and gradually learns to use them. She has the ability to dematerialize at will and reappear where she chooses. She can move objects with her mind and she can even defy gravity! But will these powers be of any use in stopping a stalker intent on the destruction of Koolura and her friends? He’s determined to retrieve Koolura’s unrealized cool powers with the mysterious decoolerizer. The hour approaches for her final confrontation with her nemesis, the stalker believed to be responsible for her mother’s death.
" ...central to my experience as a writer for kids of all ages was how universal Thal made his character’s experience" Gail Hedrick, former teacher, freelance writer, and editor. A twelve-year-old violin virtuoso, David Rothman, is plunged into a deaf world, necessitating him to adapt to a new culture and language in order to survive. Rothman is an overnight success. He performs Tchaikovsky’s Violin Concerto in New York’s Symphony Hall with rave reviews attracting the attention of the Queen of England. His future is laid out for him like a well-lit freeway. Then, on his birthday, David suffers from a sudden and irreparable hearing loss, plunging him into a silent world. Written from his own perspective, the novel shows how an adolescent boy sets about coping with this devastating new condition. It takes time. How will he communicate with his friends? What can he do about school? How do you deal with unexpected and possibly dangerous situations? What will his future be like? The Midwest Book Review: Told in first person perspective, Goodbye Tchaikovsky is a story of courage, adaptation, and the struggle to accept a new way of life. Highly recommended. Jamie Perlman, The Orange County Deaf Literacy Project writes: Michael Thal’s, “Goodbye Tchiakovsky”, is a great read for entry-level awareness about people with varying degrees of hearing loss. Thal writes about familiar characters that I associate with from my own colorful reality as a deaf person. I was very delighted that the main character, David, advanced his visual language skills; he practiced reading (non-verbally) from storybooks with a deaf pre-schooler who was learning English. The book reminds the reader the importance of literacy for all deaf children. The captain woke with a start at the sound of a small animal wailing. A single intense scream pierced silence. The night sky was inky black with no trace of a moon. Soundlessly, he exited his tent. The fire had become mere embers not casting enough light to illuminate the site. His blanket and Magic were no longer where he had left them. There was a sound of cracking bones, as whatever predator had killed its prey now feasted nearby. He crept toward the cliff edge, sword held tightly, attracted by the sound, expecting to surprise a desert cat or a feral dog. Scheen heard it rather than saw it, a snort, a snarl, the swish of a very long tail. He saw a blast of fiery heat in the direction of the beast, outlining large claws and dangerous teeth. The training of a captain taught one to know when to retreat. Slowly, soundlessly, not daring to breathe lest it find him, Scheen backed away from the scene of the slaughtered feast. When he thought he was far enough away to remain undetected, he began to run. He had to find Magic. They had to find safety. The swoosh of enormous wings overtook him. The air was pulled away from his lungs with great force as the beast flew past. Scheen squatted, trying to hide, trembling, prepared to defend himself. It passed heading east into the void that was the blackness of the night. Scheen stayed silently on the ground, waiting, listening, expecting at any moment the huge claws would rip from the darkness demanding his life. He might have little defense against such a creature, but he would not die without a struggle. If he were to be a meal, he would make certain he was remembered. 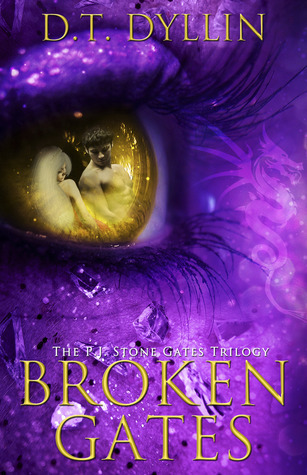 Unbroken silence, darkness, surrounded him while cold sweat beaded on Scheen’s forehead. His muscles remained tensed for action, but only stillness swallowed him. There was no way of knowing how much time passed as he waited. Presently, he heard footsteps on rock. Relaxing his rigid hold on his sword, his white knuckles stiff, he peered in the direction of the sound and toward his camp. Moments later, he saw Magic rekindle the dying fire, wrap himself in the blanket, and sit quietly on the rock. The blond man reached out to the growing flames and warmed his hands. Scheen entered the camp, sitting very close to his recruit, hoping it was safe, “There’s a creature out there.” Scheen breathed quietly. “A creature? What do you mean?” Magic’s expression was unreadable. Yesterday, someone asked me, "Why you wrote this book?" I was momentarily startled by the sudden and direct question, and before I could recuperate, next question was hurled at me- "Is it for money?" I was quick to reply, "No, I earn good from my job, why should I worry?" Then I heard the next one, "Is it for fame?" 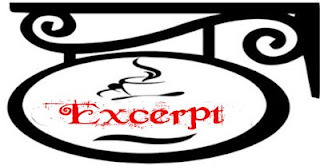 I retorted," No, by nature, I like to keep by myself, I am not interested in that either." "Then what?" probed the questioner. "It is not straightforward to explain the motive behind writing this book," I countered and continued after a short pause," I had studied about Creation of the Universe through Big-bang and always wondered how that was possible? While investigating this phenomenon, I came across an idea that Universe may have got created from space itself, and my quest took a new turn. I spent many years to visualize the relation between space and matter. My calculations and rough diagrams mostly landed in the waste basket in a mutilated condition beyond recognition, for the fear of anyone discovering what I was working on, to save myself from embarrassment of trying to fix something which I was not considered capable of. When I sniffed success in my endeavor after years of collecting information on this subject secretly and countless hours of cogitating, my trepidation vanished and I started saving the calculations and diagrams. Now, I only had to add text details to make a case." "So, why you chose to write a book instead of presenting your case to a science magazine?" I was interrupted. "Not being a trained physicist, I was at a disadvantage. I also discovered that if the established laws are not adhered to, a new proposal is not considered valid by the science periodicals. My contemplations, though logical and mathematically correct, were in disagreement with some of the laws of physics. I was in a fix, and in the danger of squandering all my work without anyone evaluating it. My calculation and drawings were too arduous for any individual to understand." "Is your book difficult to read?" Questioner got anxious. "At that stage, it was very challenging, not now," I clarified and resumed my rejoinder," At that juncture, I decided to weave a story to make the content unpretentious by elucidating the prevalent theories from the fundamental level and then anatomizing them in relation to the core idea. Being a novice at writing, I learned the process of writing and publishing and subsequently the book was released after devoting three years to this process. 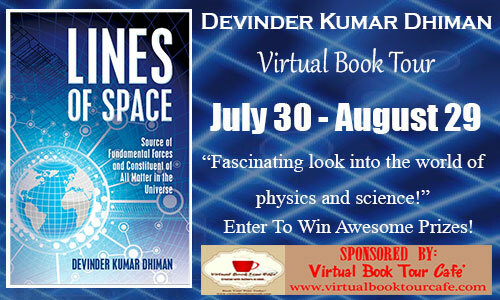 This is how; the book 'Lines of Space' was born which explains how matter can originate from empty space. So, I wrote this book because I was confident that my concept is plausible, logical, innovative and unique." "But, only you believe in your book, why anyone will read something which is not in agreement with present physics?" the questioner expressed reservations from the point of view of other readers. "I am not the lone believer in this concept. Whosoever studied my concept, found it astounding and worth publishing, and persuaded me to share my view on conversion of space into matter with everyone irrespective of the fact that it gives a new dimension to certain laws of physics. " 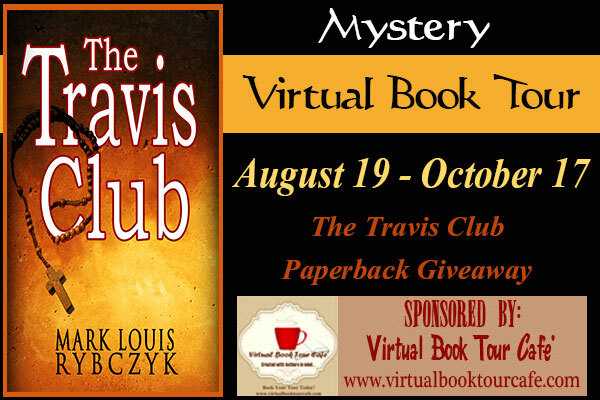 "Has anyone read it after its release? 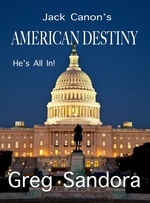 "So far, scores of people have read this book, and I am getting good remarks from all of them. Latest comment made by one of my friends on Facebook is -[Gone through yr book…Excellent work…you hv got deep knowledge…a daring and revolutionary mind challenges the basic beliefs and practices, and you have done that through your book…that is remarkable!]" "That is great! Wish you all the best for the success of your book."